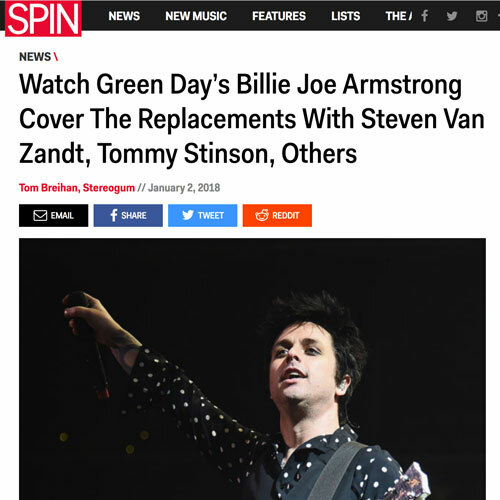 Firebrand garage punk Tommy Stinson – he of both Replacements AND Guns N’ Roses ill-repute – rolled through the City Beautiful last year with his culty early-’90s project Bash & Pop, amply proving that he had lost none of the grit that made him such a unique figure in the American alternative rock landscape. Something about Orlando must have agreed with him, because he’s coming through town again almost a year later with his Cowboys in the Campfire duo with Chip Roberts. 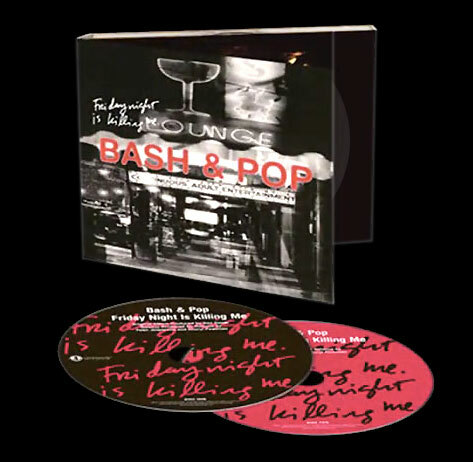 It’s the polar opposite of GNR’s stadium bloat or the reunion nostalgia circuit: a beyond low-key romp through record stores, gallery spaces and sundry nonconventional venues, where Stinson and Roberts will casually workshop new songs from a forthcoming album. 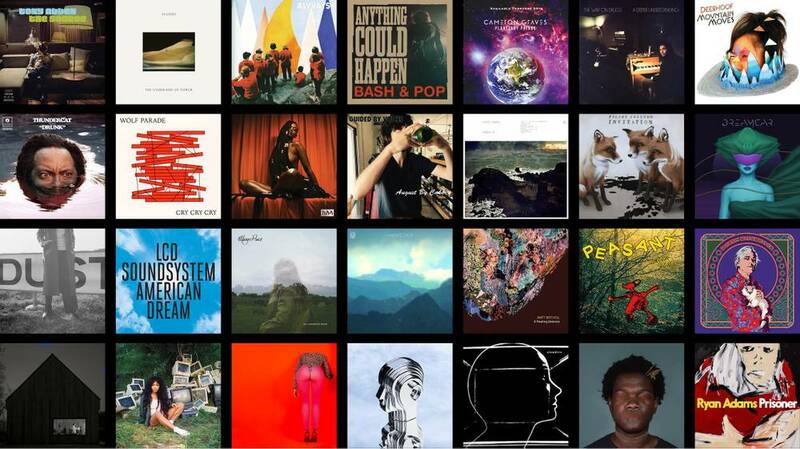 This is one of two Florida shows, and you get to shop for records before and after the music. Let’s ramble, ramblers. 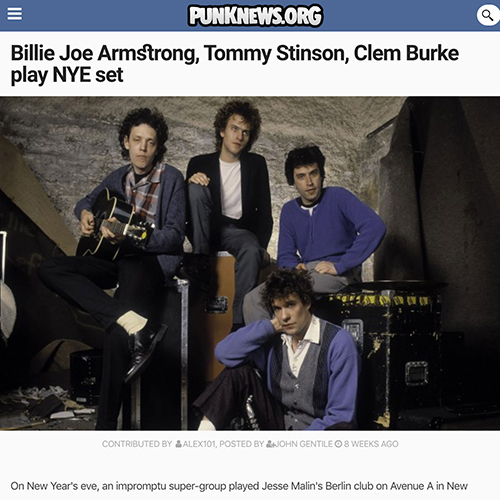 Replacements Bassist Tommy Stinson has been on quite a roll since the band called it a day in 1991. He formed the band Bash & Pop, spent time in the short-lived, hidden gem of a band, Perfect, played bass with Guns ‘N Roses and Soul Asylum, released a pair of solo albums, and even joined Paul Westerberg in 2014 for a run of reunion shows with the Replacements. 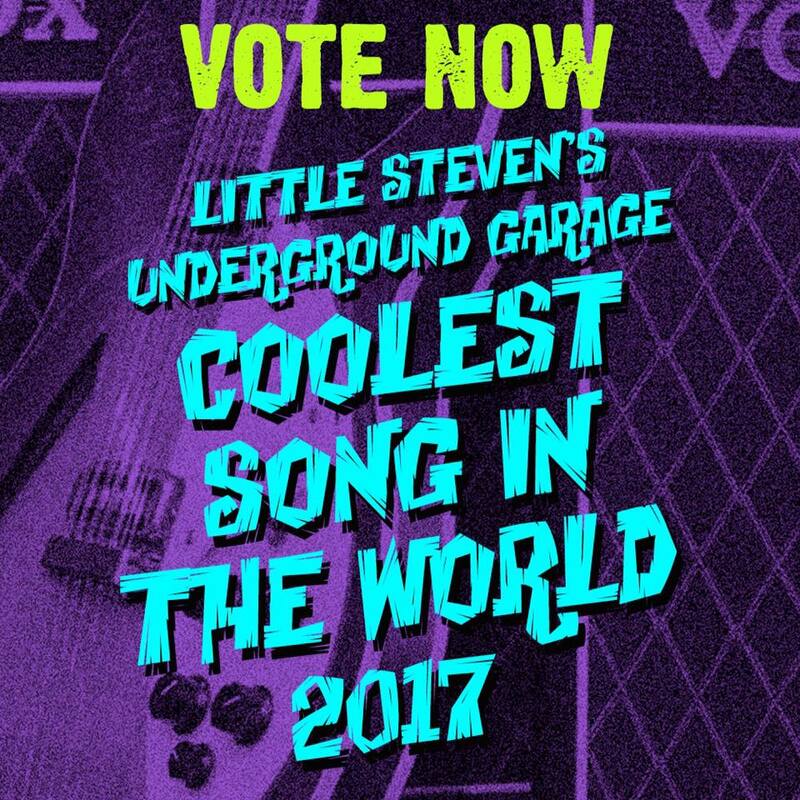 After stepping away from Guns ‘N Roses in 2016, Stinson revived Bash & Pop and released the critically acclaimed album, Anything Can Happen. 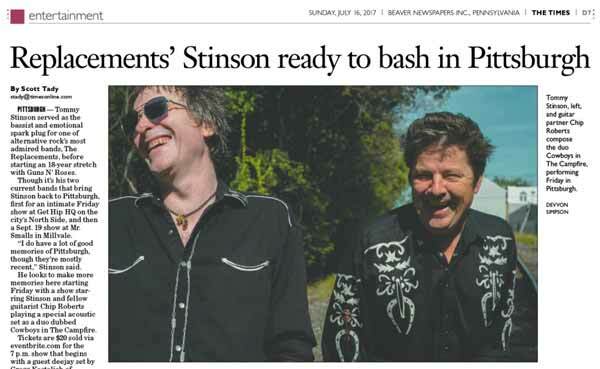 Rather than follow all that up with a well-deserved extended break, Stinson hopped in the car with Chip Roberts, his ex-wife’s uncle and musical collaborator over the last ten years, to play a series of intimate shows as a stripped-down duo. Billing themselves as Cowboys in the Campfire, Stinson and Roberts have been hitting small, often non-traditional venues, including a recent stop at School Kids Records in Raleigh NC. The current run of Cowboys In The Campfire shows have been hit with some weather-related cancellations due to a late season winter storm that covered the North East in snow, so Stinson and Roberts were as eager for the show as the dedicated fans that braved the cold rainy night in Raleigh. Prior to taking the stage, the duo milled around chatting with friends and fans… You don’t get more intimate than that! As the lights dimmed, Stinson and Roberts made their way to the stage with little fanfare. After the first song, Tommy reminded the room that they were not experiencing a standard show with a barrier and security, and he urged everyone to move up and get close and personal. Over the course of the next hour, Cowboys in the Campfire played some emotional acoustic versions of songs culled primarily from Stinson’s solo album One Man Mutiny, that Roberts had a hand in writing, as well as some Bash & Pop material. The duo were engaging, funny, and entertaining as Hell. They chatted and joked with each other and their fans between songs, and even in the middle of a song or two. The evening’s performance was a solid mix of songs and stories that ultimately made for a fun night out with a pair of talented and laid-back musicians. Very rarely do music fans have the opportunity to catch a musician of Tommy Stinson’s stature in such a small and intimate setting. Do yourself a favor and seek out the Cowboys in the Campfire tour, and if the duo is coming to your town make an effort to catch the show… You won’t be sorry. Great article from the Charlotte Observer! See y'all at Lunchbox Records tomorrow! 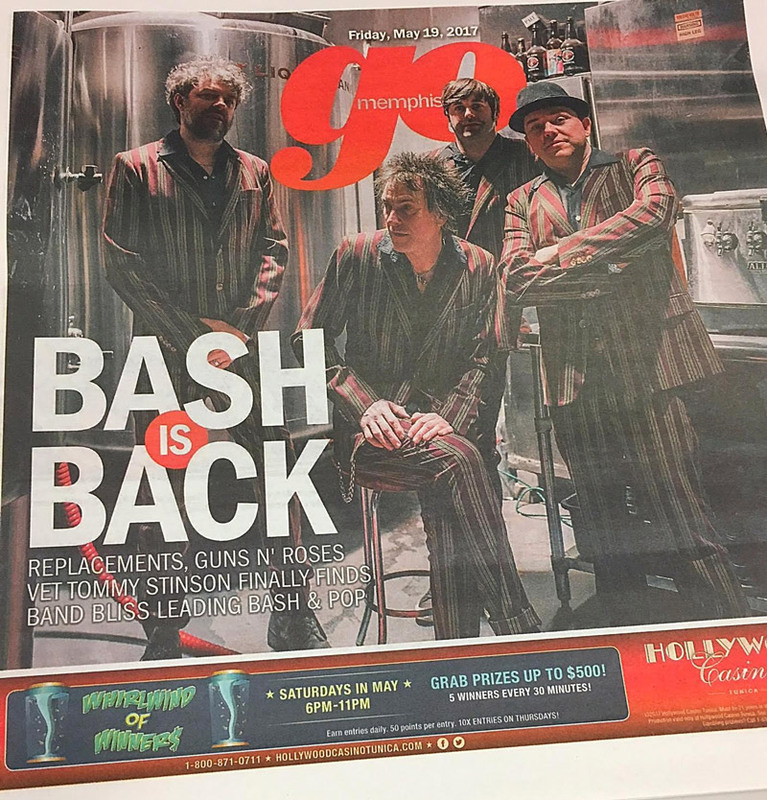 Following the Replacements’ manically received 2013-2015 reunion, bassist and devout Hudson resident Tommy Stinson reactivated his 1990s band Bash & Pop for the release of last January’s Anything Could Happen. 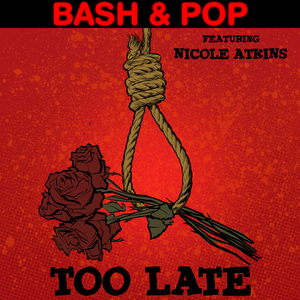 This Friday, the latter unit’s second wind continues with the unveiling of a new single, “Too Late” b/w “Saturday,” a collaboration with Nicole Atkins that’s available digitally and as a limited-edition vinyl seven-inch. 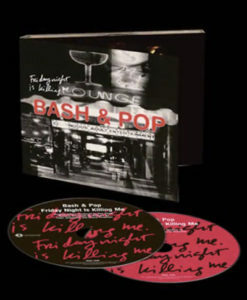 Besides Stinson on lead vocals and guitar, the current lineup of Bash & Pop features lead guitarist Steve Selvidge (Hold Steady), drummer Joe Sirois (Mighty Mighty BossTones), and bassist Justin Perkins (Screeching Weasel). 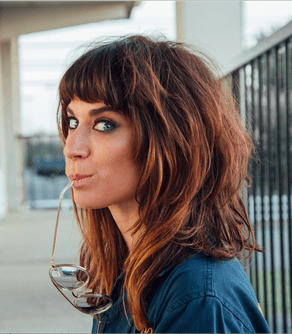 Singer-songwriter Atkins’s aching Americana has won unanimous raves via her fourth and most recent studio album, Goodnight Rhonda Lee. “Too Late” b/w “Saturday” is out digitally and on vinyl via Fat Possum Records on November 24. 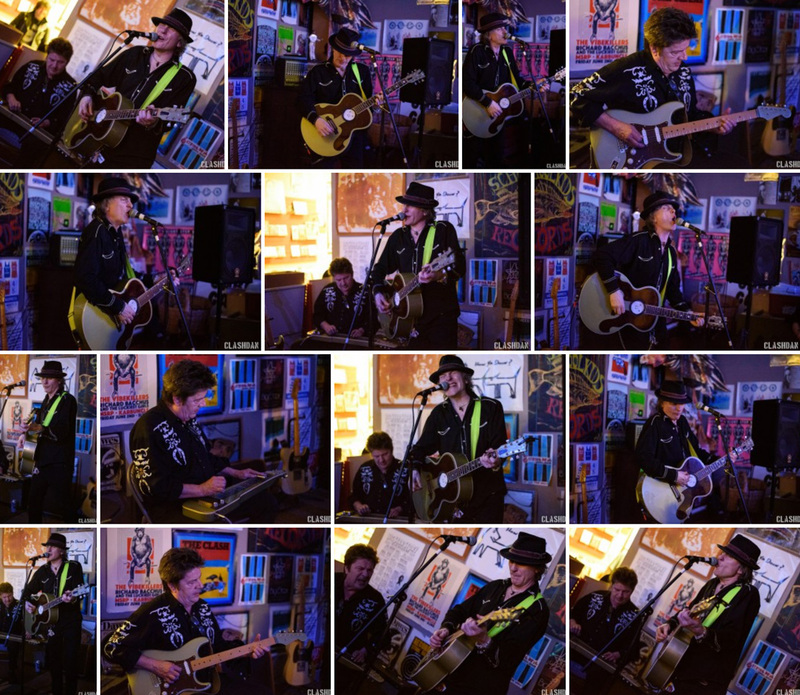 Tommy Stinson’s “Cowboys in the Campfire” acoustic tour wraps up in Bakersfield, California on November 29. 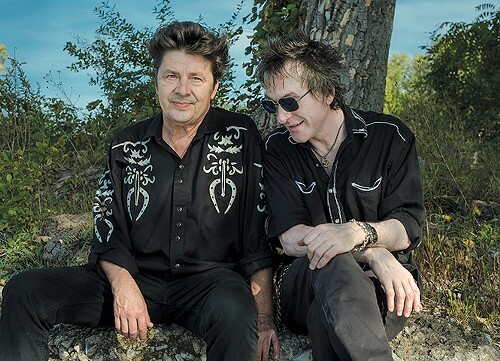 Tommy Stinson chooses intimacy with his new duo, Cowboys in the Campfire. 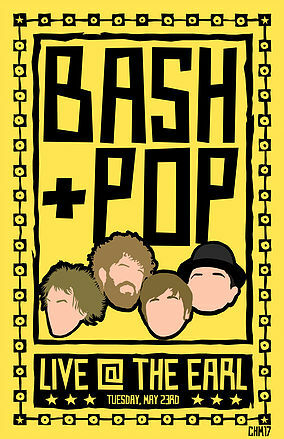 Check out this live performance of “Too Late” “Breathing Room”, and “Never Wanted To Know” by Bash and Pop on The Chris Gethard Show. 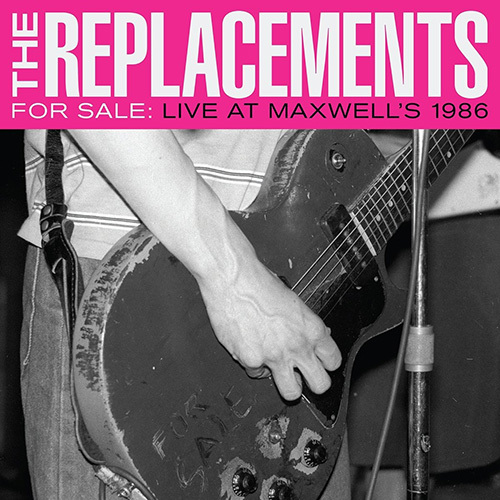 Following the demise of alt-rock pioneers The Replacements in 1991, that group’s bassist, Tommy Stinson, formed the hard-rocking power-pop group Bash & Pop with the Mats’ Steve Foley and a couple other Twin Cities scene mainstays. 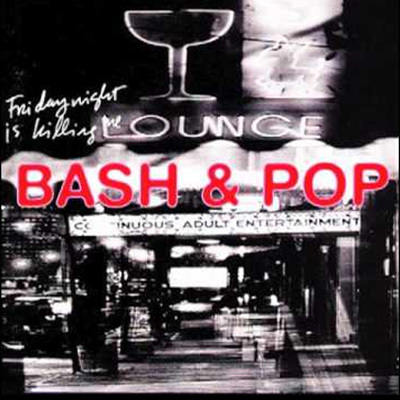 The band released one album, 1993’s Friday Night Is Killing Me, before calling it quits. 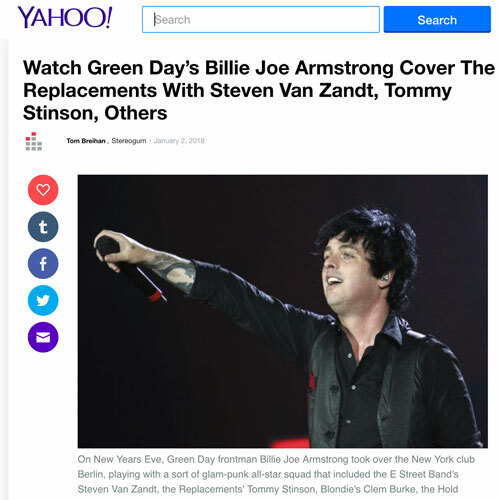 Stinson would notably go on to join Guns N’ Roses, touring with that band from 1998–2016 (and assisting in the construction of the ill-fated Chinese Democracy). 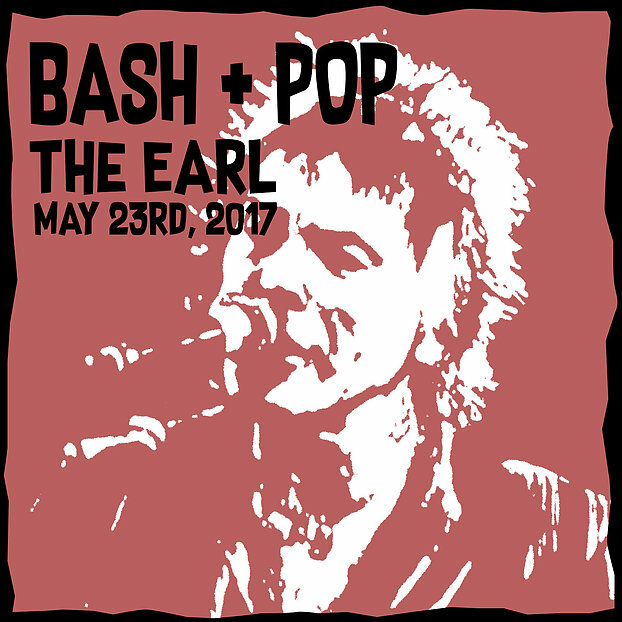 After a Replacements reunion proved short-lived, Stinson announced the reformation of Bash & Pop, which released the hooky Anything Could Happen earlier this year. Local punks Shehehe open Thursday’s show. 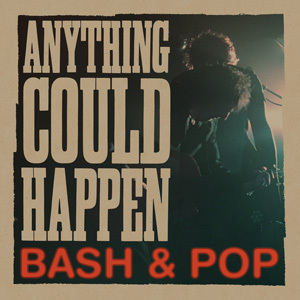 Tommy Stinson‘s post-Replacements band BASH & POP began their BrooklynVegan-presented tour earlier this week, in support of their first album in 25 years, Anything Could Happen (on Fat Possum Records). The tour lands in NYC on Thursday (5/18) at The Bell House. 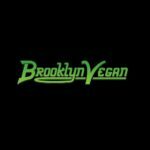 That show will be opened by Sebadoh’s Jason Loewenstein (and his band) and Bird of Youth, plus Maggie Vail (of Bangs and Hurry Up, sister of Bikini Kill’s Tobi Vail) as the DJ for the evening under the name DJ Magic Beans. 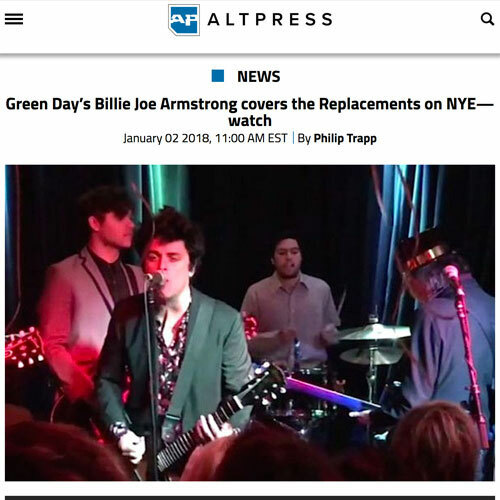 Tommy Stinson (The Replacements, Guns N’ Roses) joined Tim Gagnon (Allston Pudding) for an extended interview on politics, jamming with Tim Kaine and his newly resurrected band Bash and Pop who play Middle East Downstairs on Tuesday with special guests Goddamn Draculas and Me in Capris.